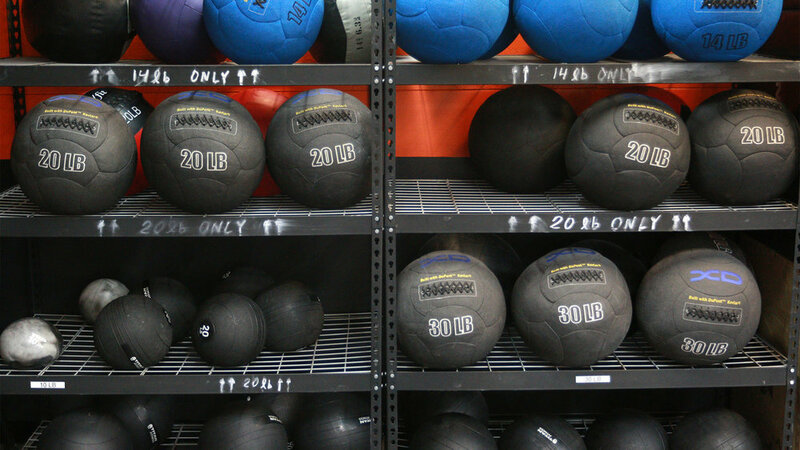 Revere CrossFit & Training Center is a world-class facility located just blocks from Revere Beach, Revere, MA. 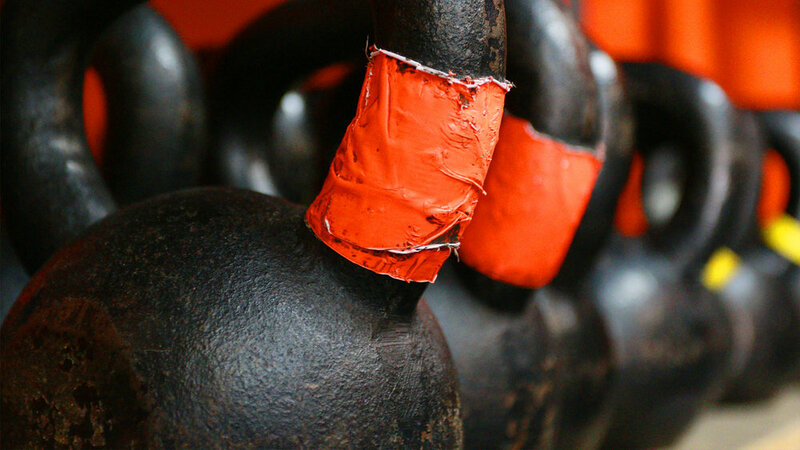 In our 3,500 square-foot multi classroom facilities we offer a broad training program like CrossFit, and Personal Training that is suitable for any level of fitness. 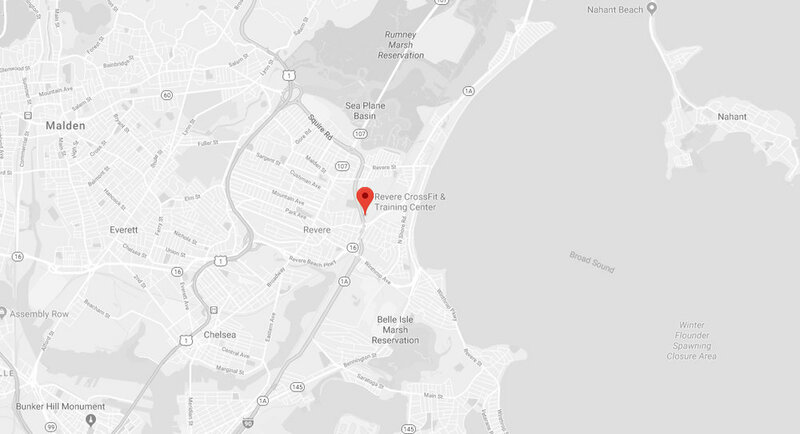 We’re conveniently located in the heart of Revere. 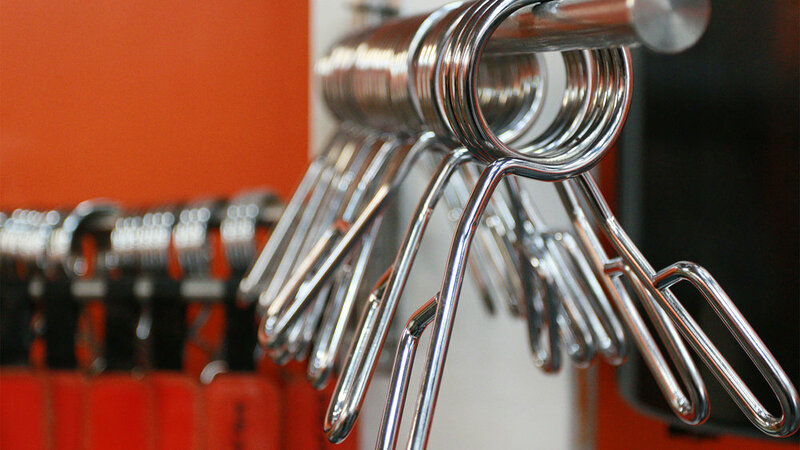 Accessible by bus routes, bike, foot, or car (we’ve got parking), we’re never far away. We’ve got outdoor space and a nearby park for those workouts that take you outside or on a long run. 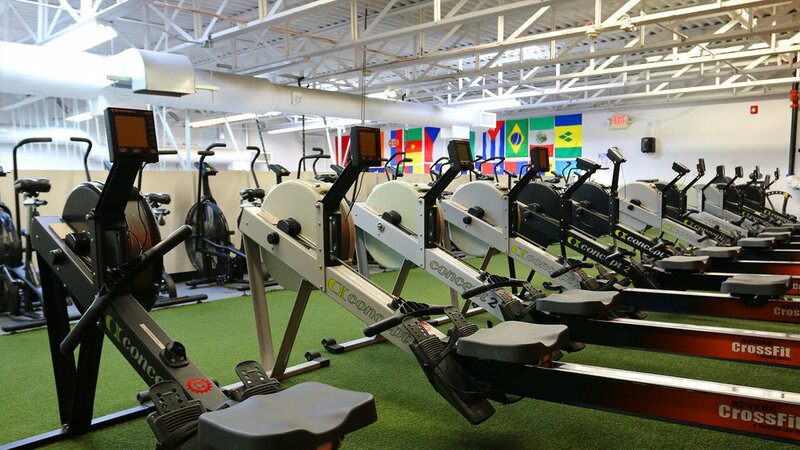 Our community unites individuals from all backgrounds and fitness levels.